NEW HEATING SYSTEM COMPLETED 12/17. 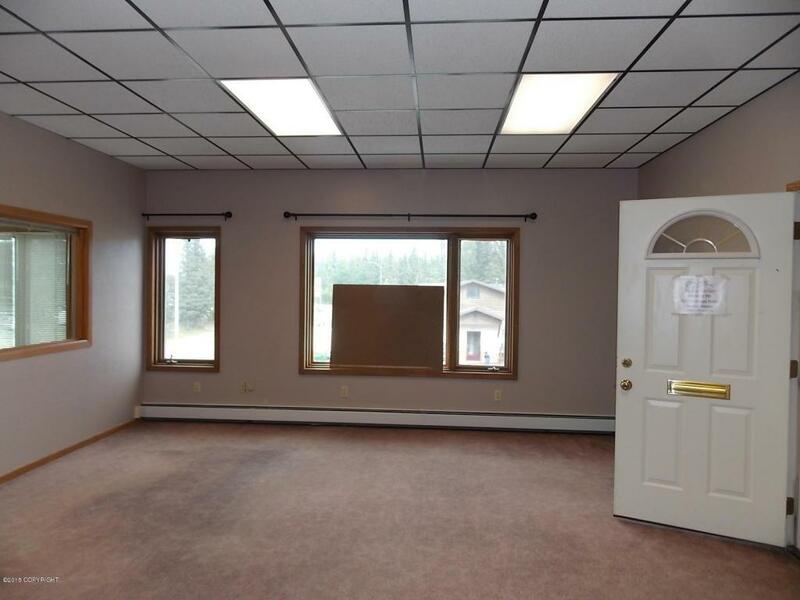 Great price for this 3,568 Sq.Ft. 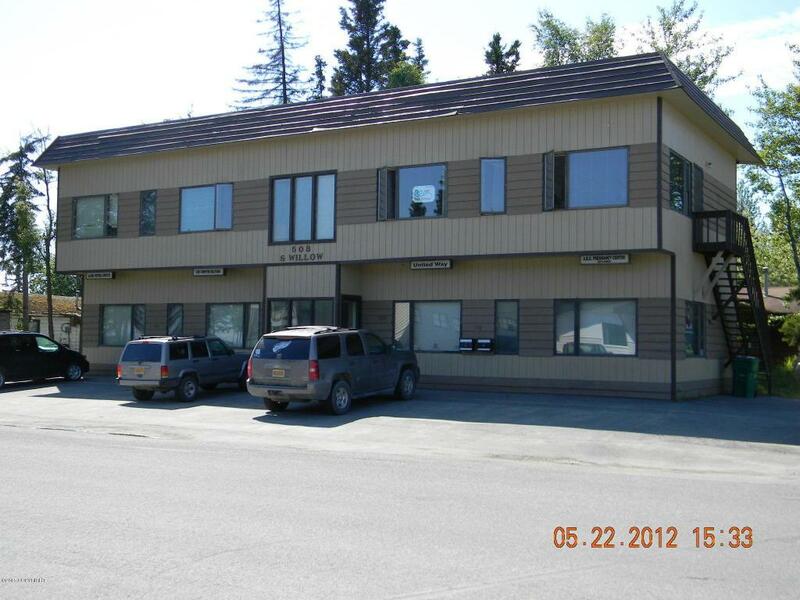 remodeled & recently repainted professional office building. 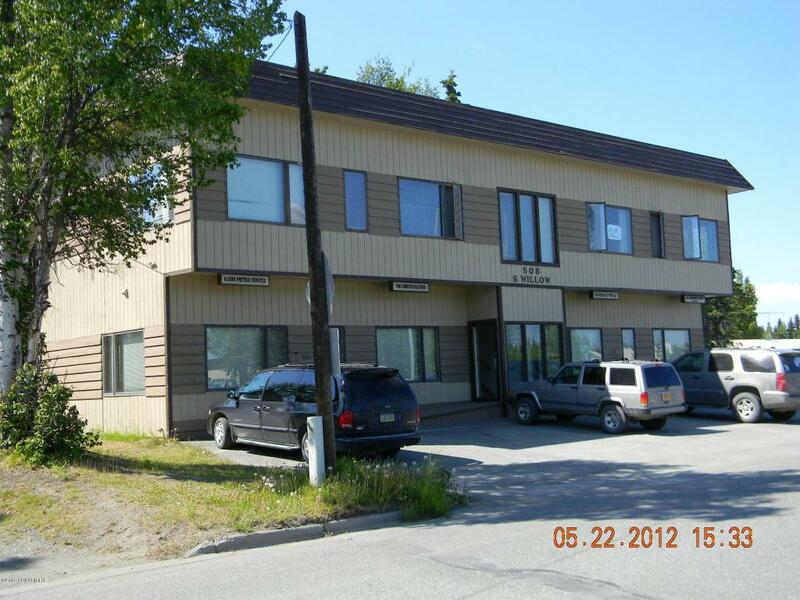 Also for lease-$700.00 per month for approximately 800 SF w/all utilities included. 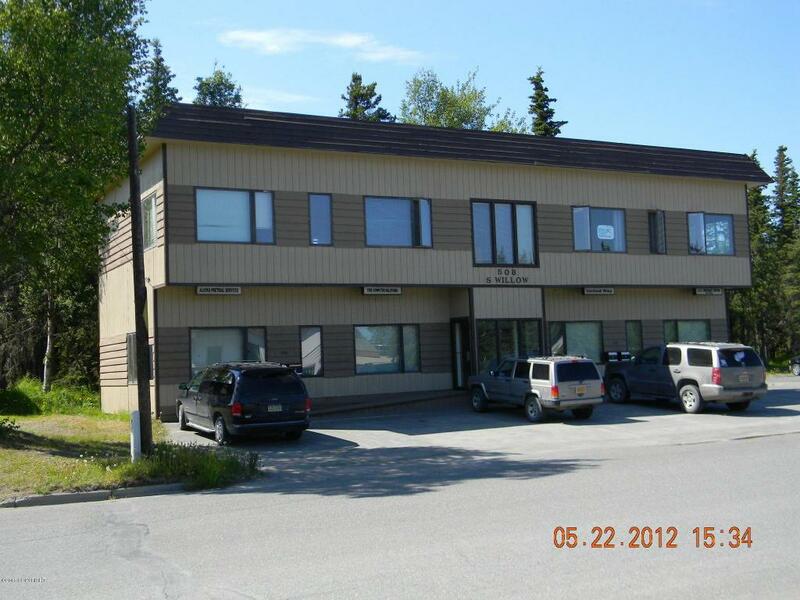 Situated on a corner lot & has 4 separate office units. Roof was re-coated 2 years ago. 2nd floor is 1 5/8'' T & G decking, boiler was rebuilt in 2013, water is metered,...see suplmnthas individual power meters, cement floor in crawl space, floor drains, individual heat zones, 9' ceilings, newer carpet, DSL, B/I central vac, interior recently remodeled, all new lighting, & 2X6 walls.